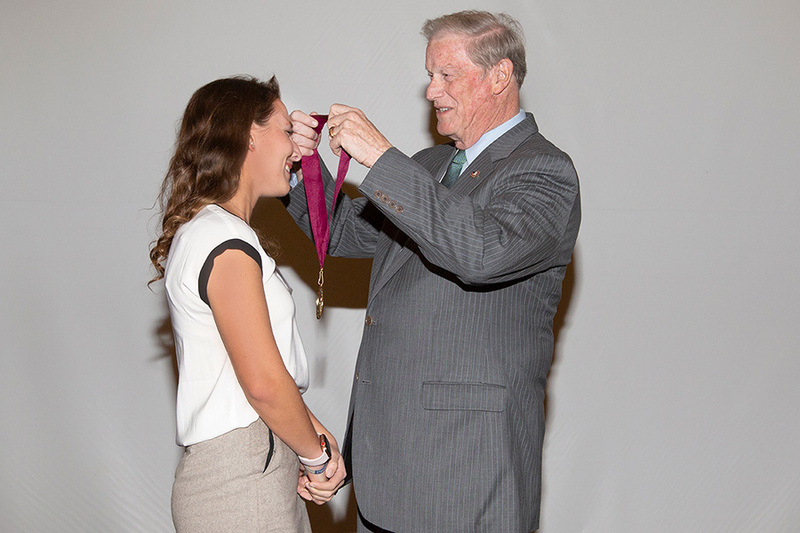 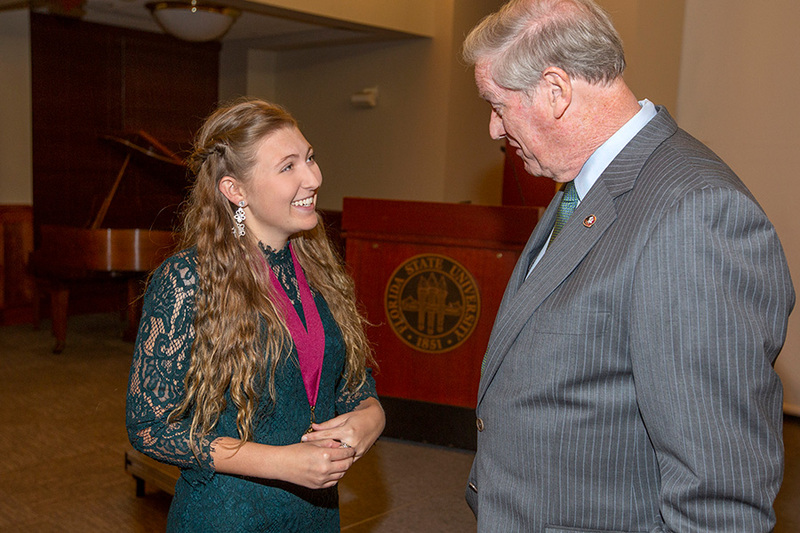 Florida State University welcomed 59 new inductees into its prestigious Garnet & Gold Scholar Society this fall. 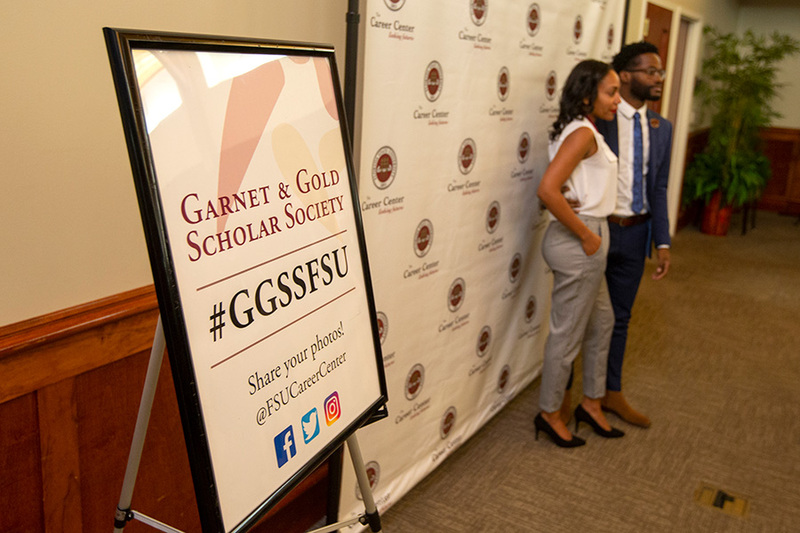 Established in 2010, the Garnet & Gold Scholar Society facilitates student involvement and recognizes undergraduate students who excel within and beyond the classroom in at least three of five areas: international experience, internship, leadership, research and service. 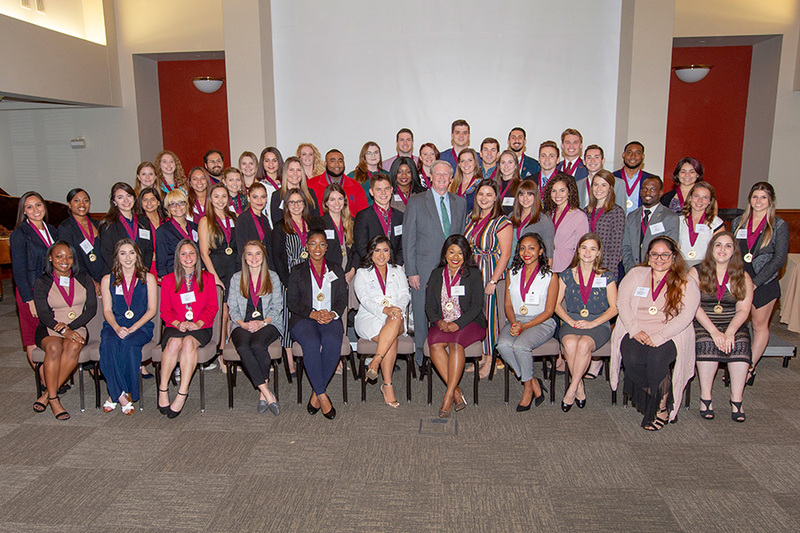 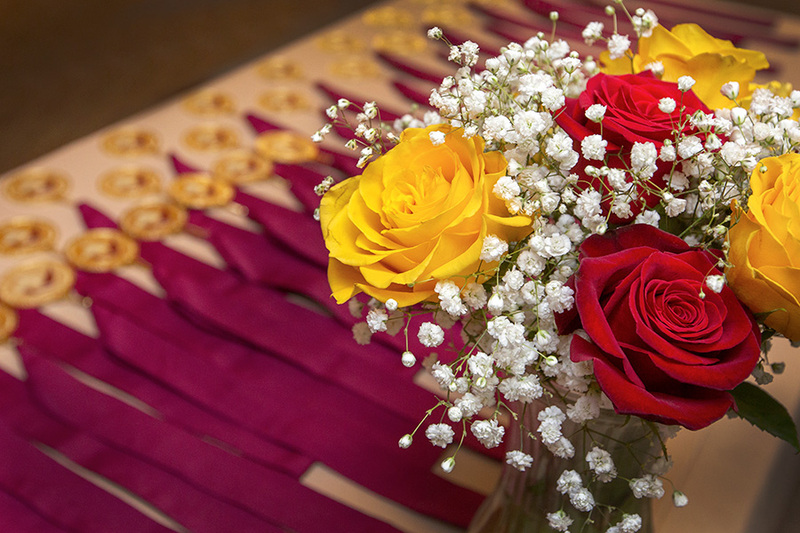 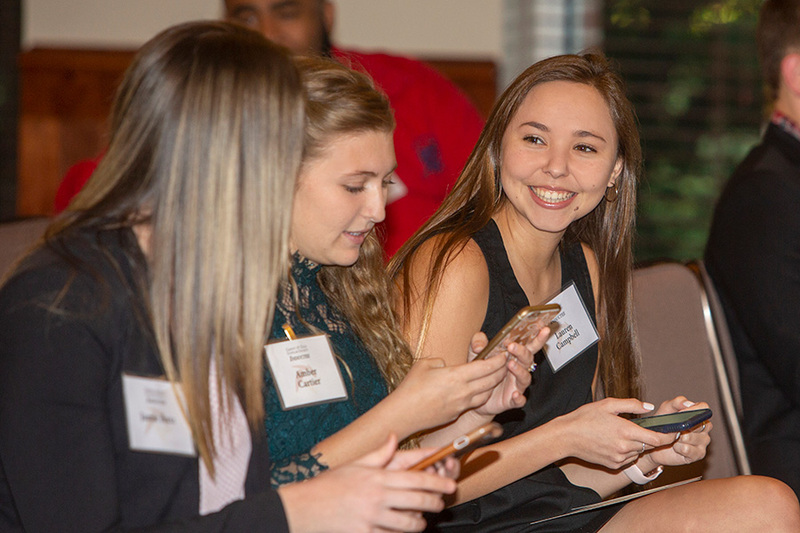 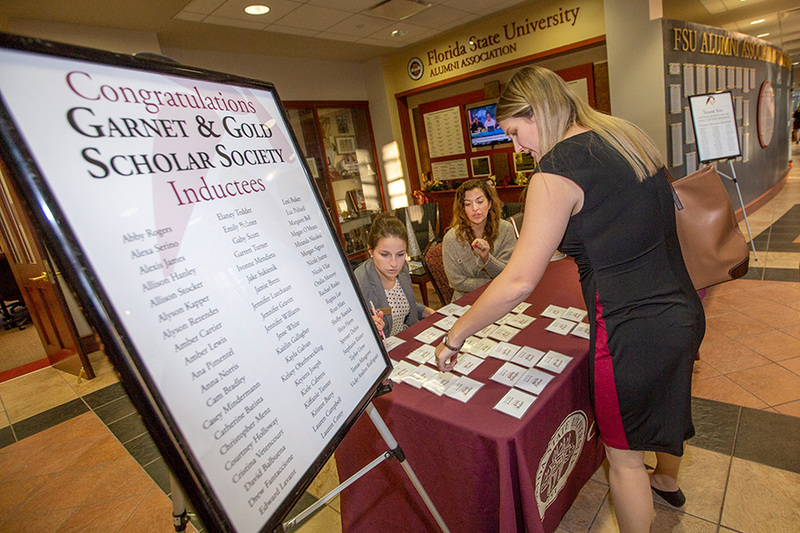 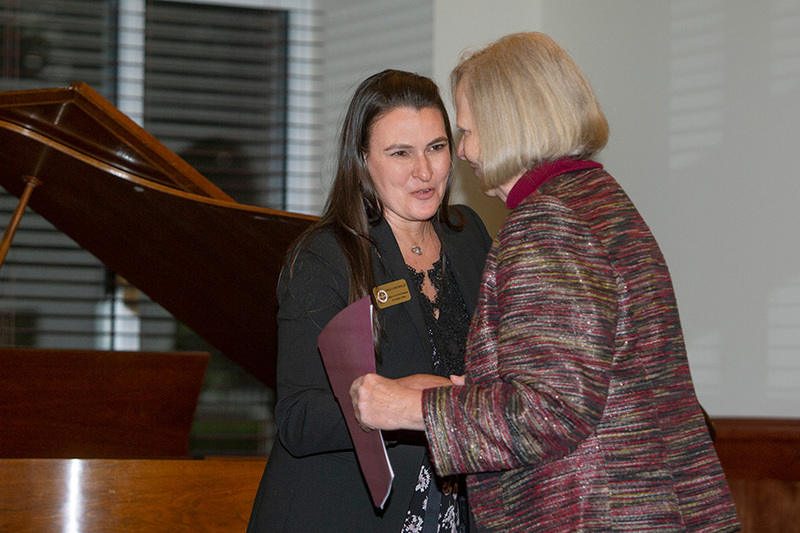 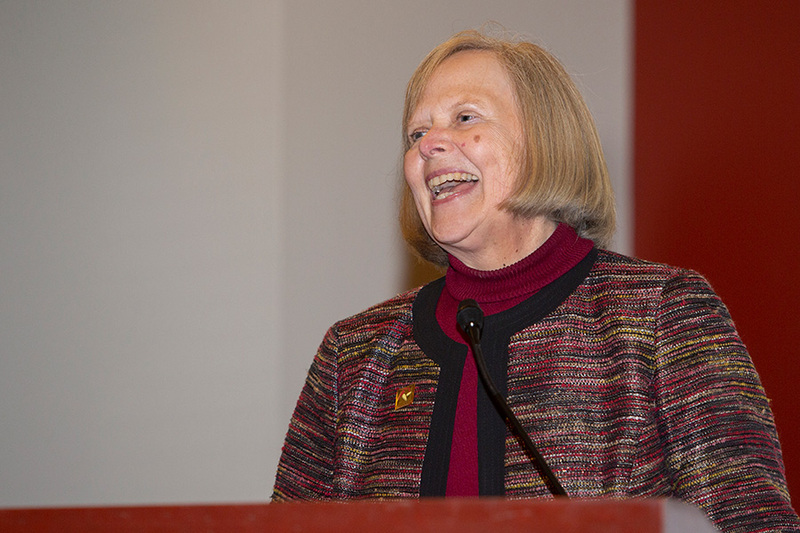 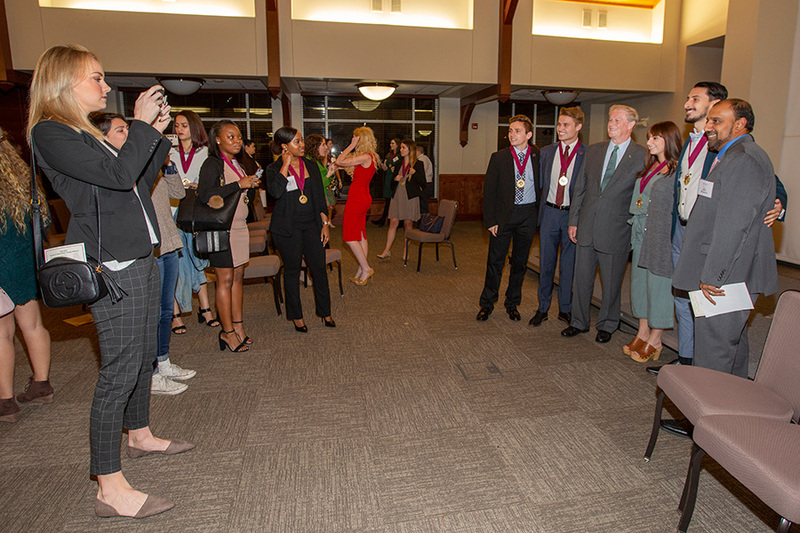 To become an inductee of the Garnet & Gold Scholar Society, students must meet the engagement area criteria and submit a synthesis reflection project before graduation. 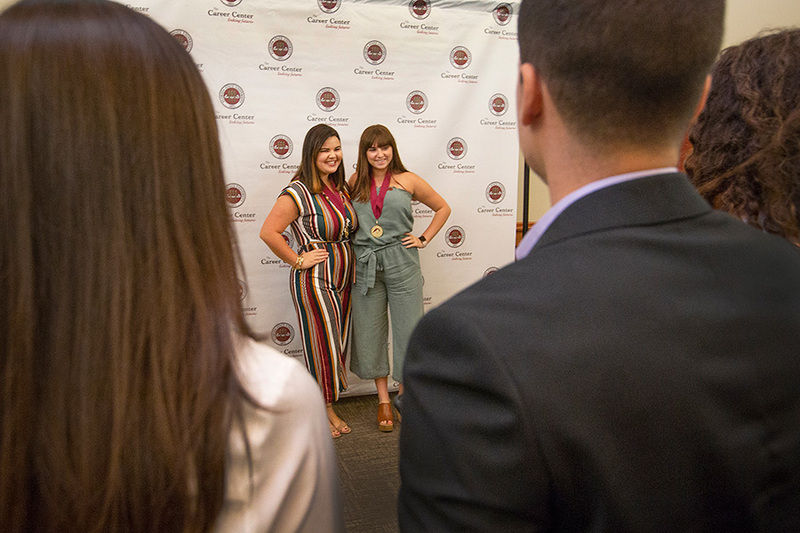 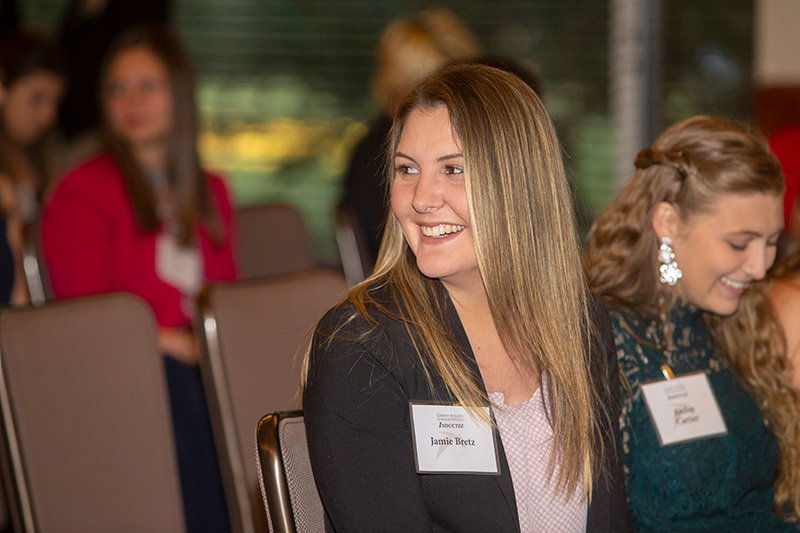 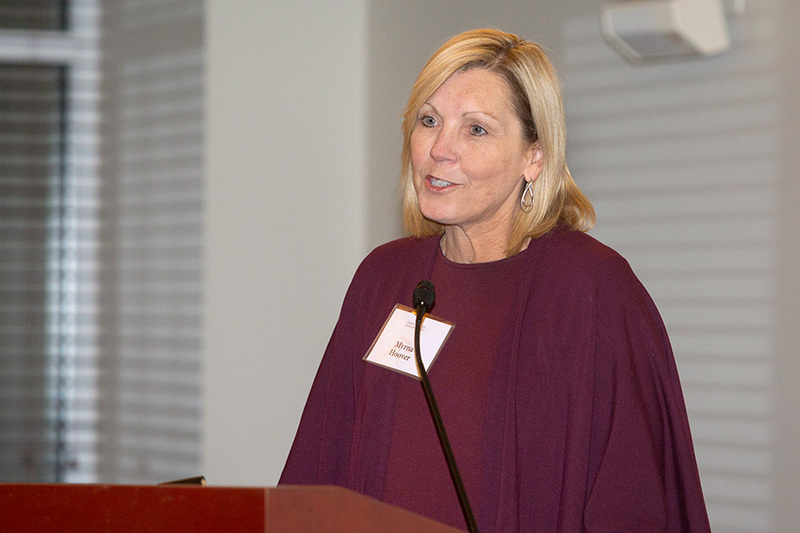 Participants are recognized during graduation and receive a designation on their official university transcript, both of which make the students more marketable to potential employers or graduate programs.